Thank you so much for coming again! 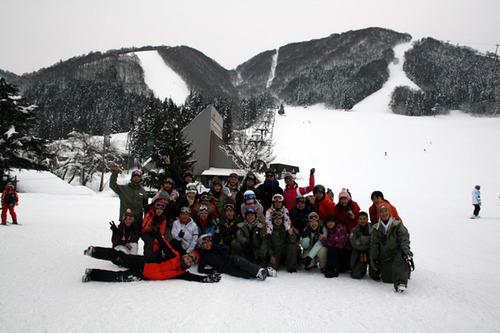 - Travel Tips to Nozawa onsen Japan! Thank you so much for coming again!